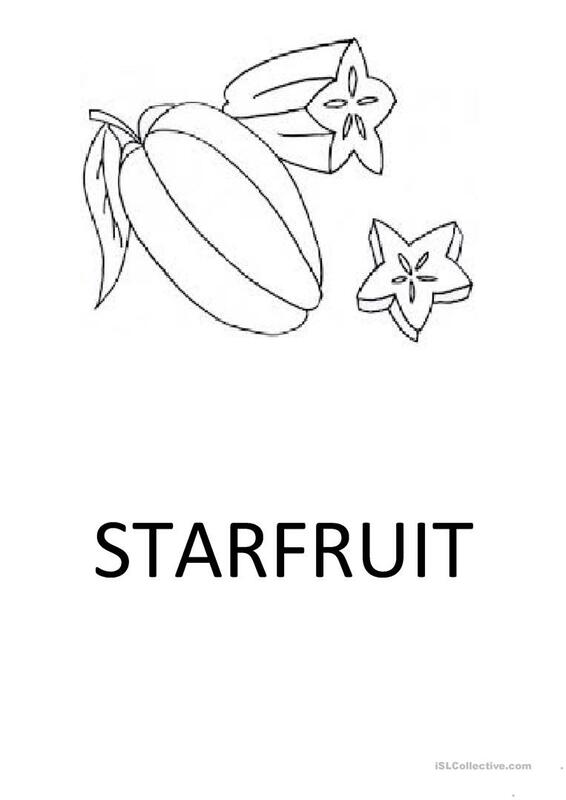 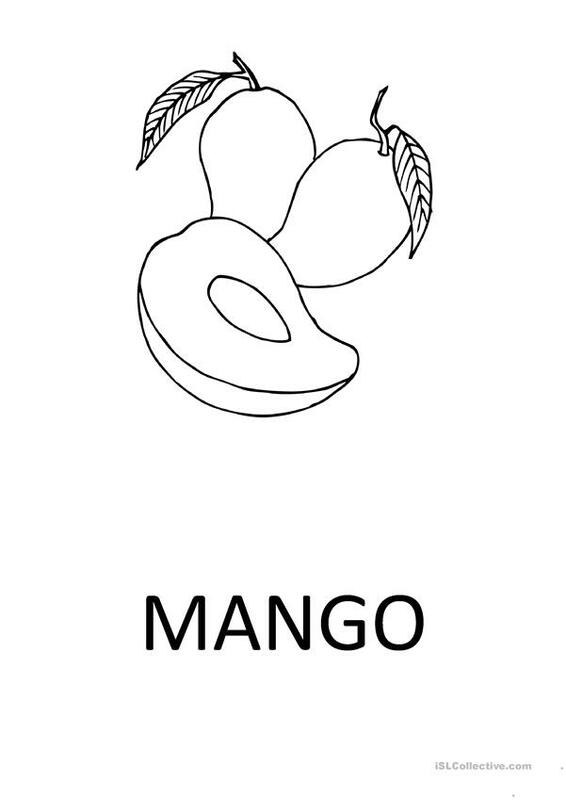 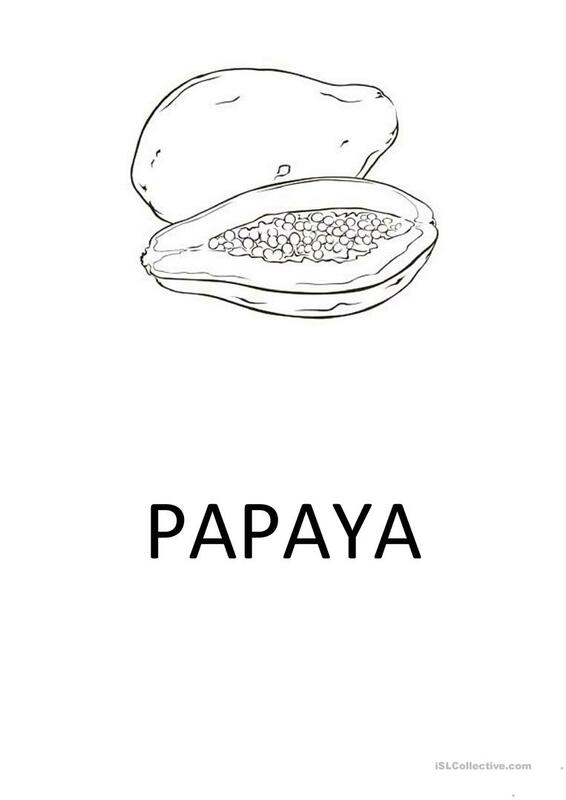 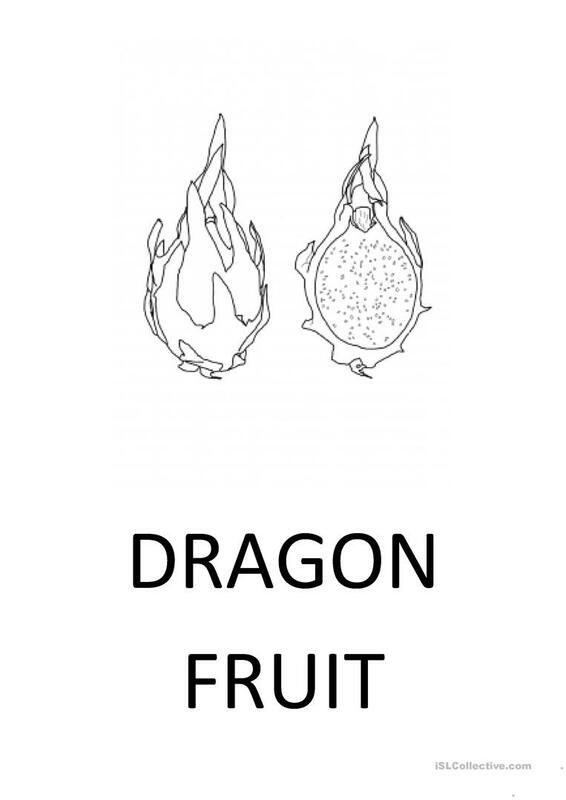 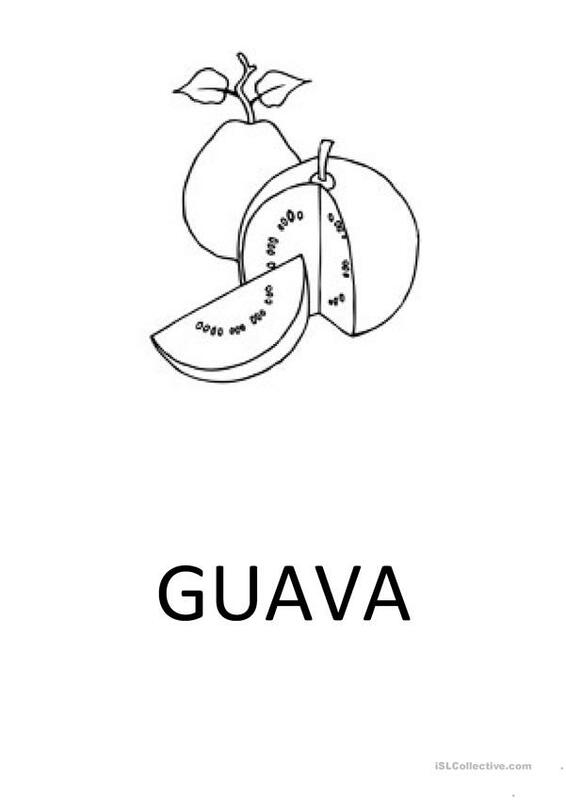 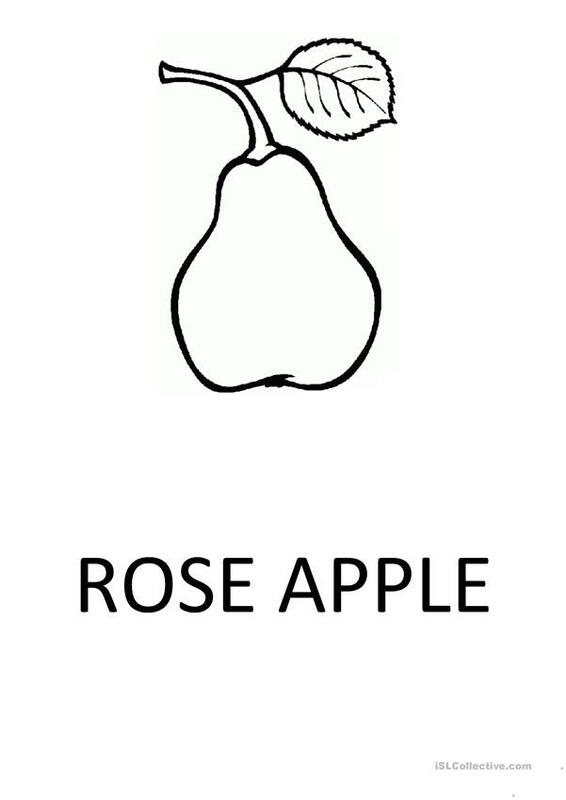 These are 8 flashcards connected with the topic exotic fruit. They are black and white. The set consists of word cards and pictures. 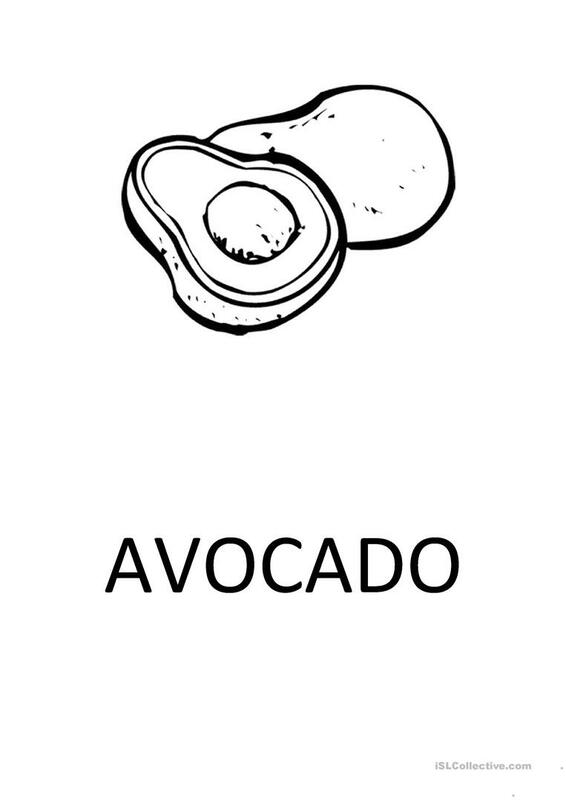 The above downloadable teaching material is a great resource for high school students, elementary school students, kindergartners and nursery school students and adults at Beginner (pre-A1), Elementary (A1) and Pre-intermediate (A2) level. 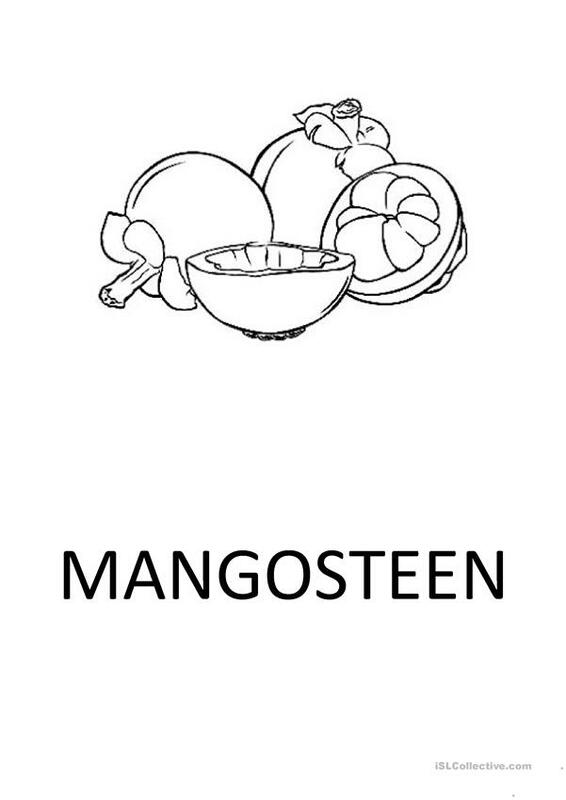 It is useful for enhancing your learners' Spelling skills. It is about the theme of Food. najdzinka is from/lives in Poland and has been a member of iSLCollective since 2012-12-02 21:31:05. najdzinka last logged in on 2019-04-18 08:01:57, and has shared 27 resources on iSLCollective so far.